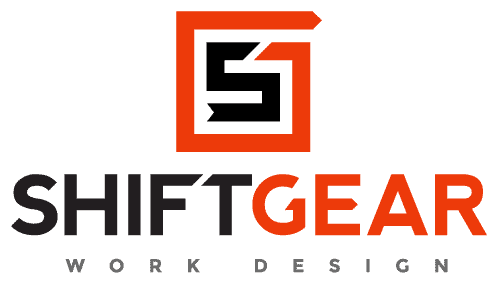 Although many of us at ShiftGear come from manufacturing, our principles of Dynamic Work Design translate successfully across industries and professions. ShiftGear’s approach improves human interaction and is universally applicable. Dynamic Work Design is about weaving together the people in your organization and driving continuous improvement.